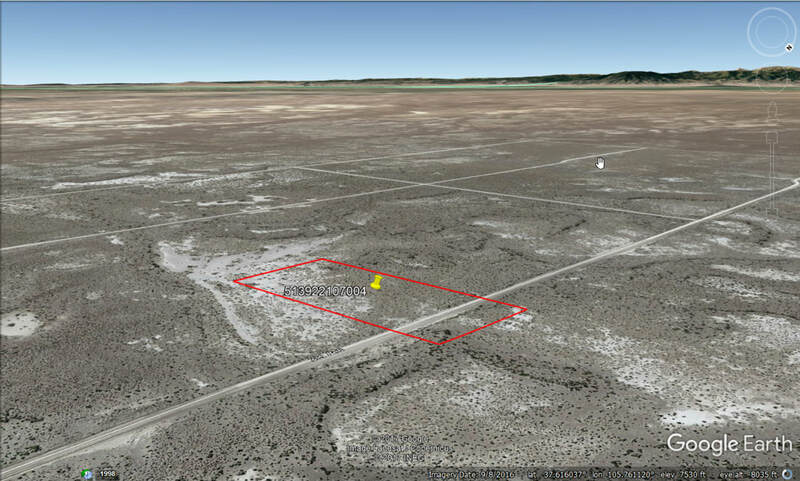 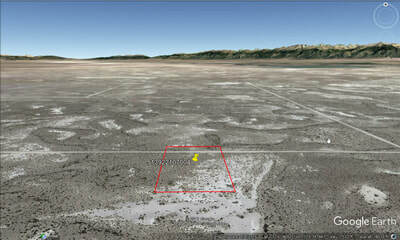 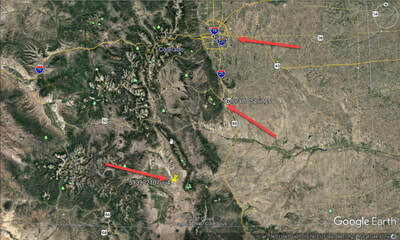 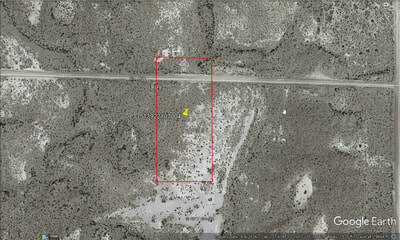 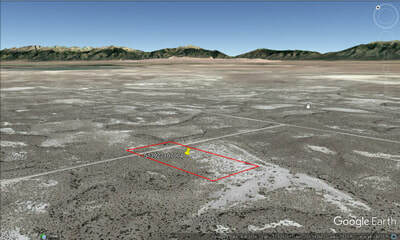 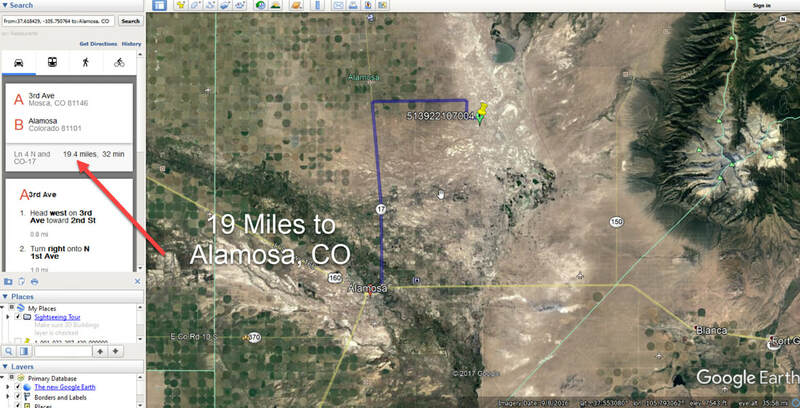 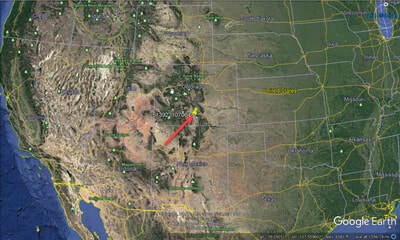 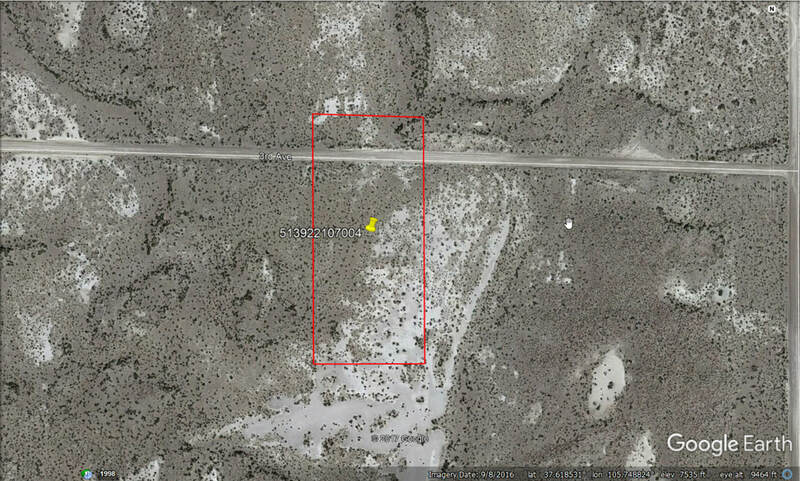 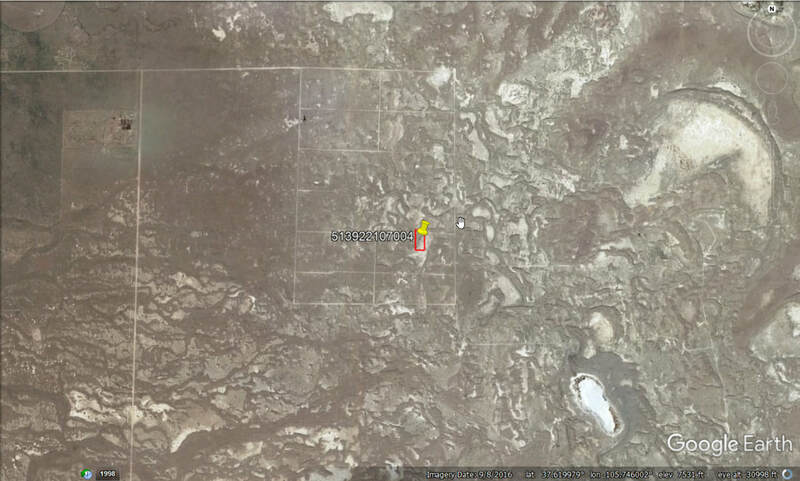 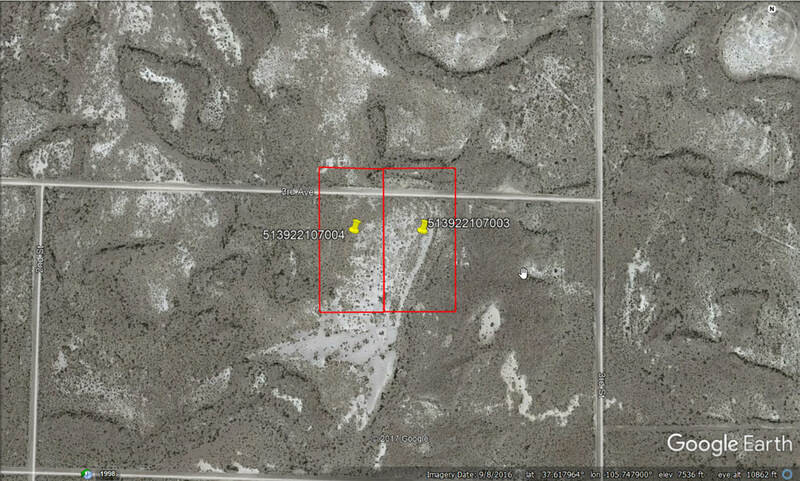 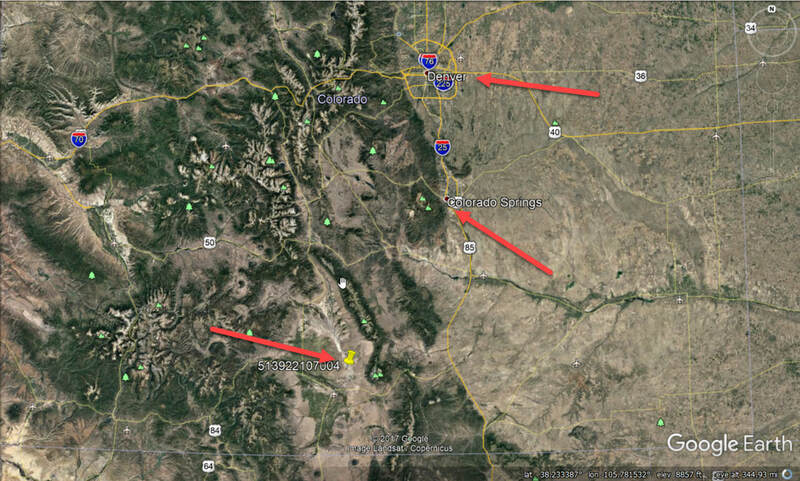 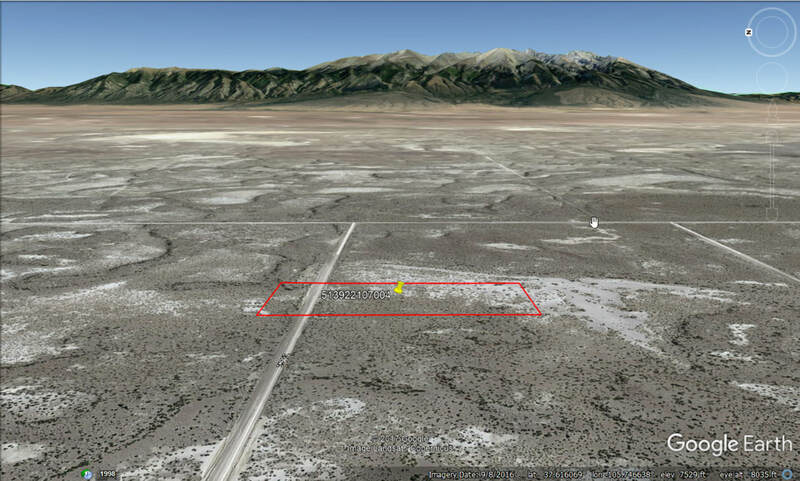 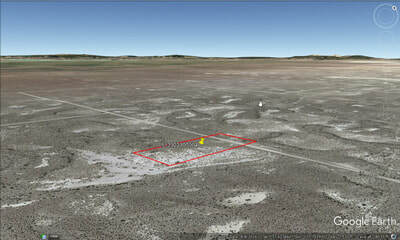 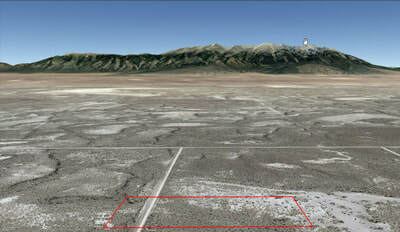 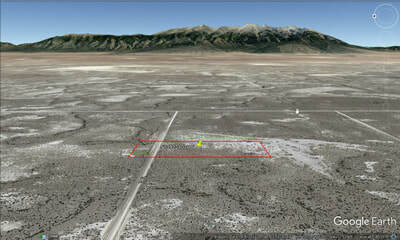 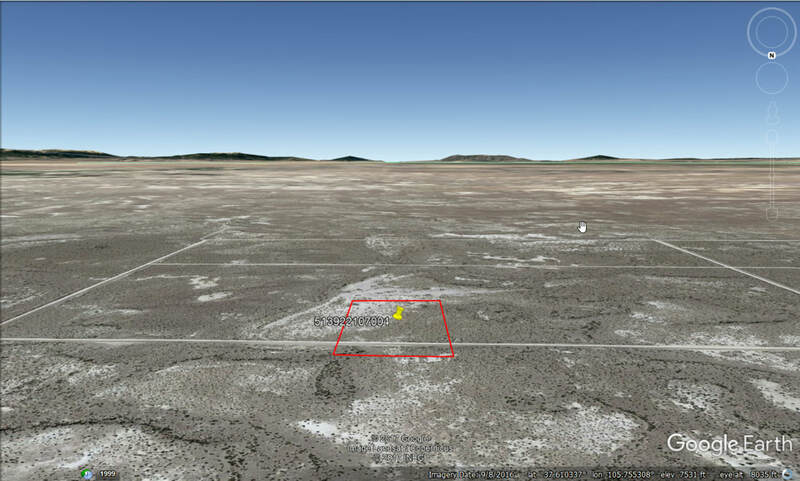 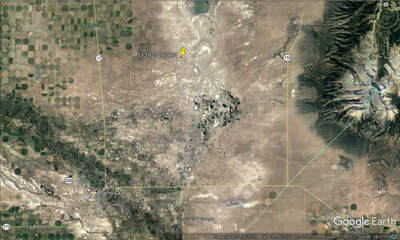 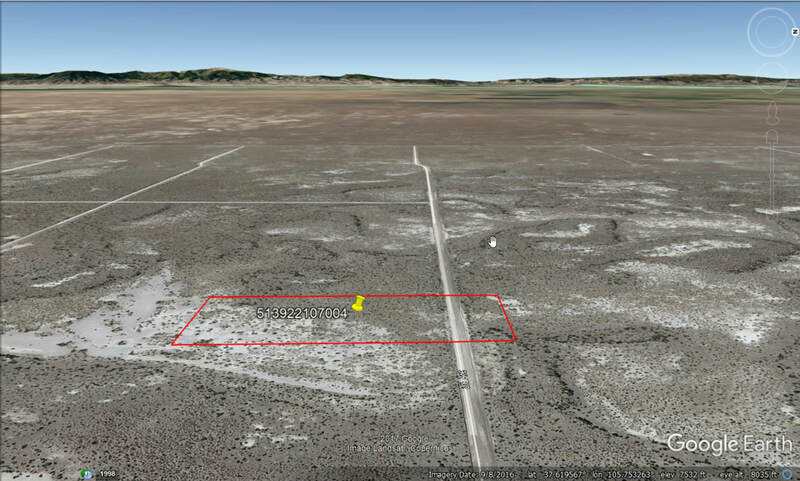 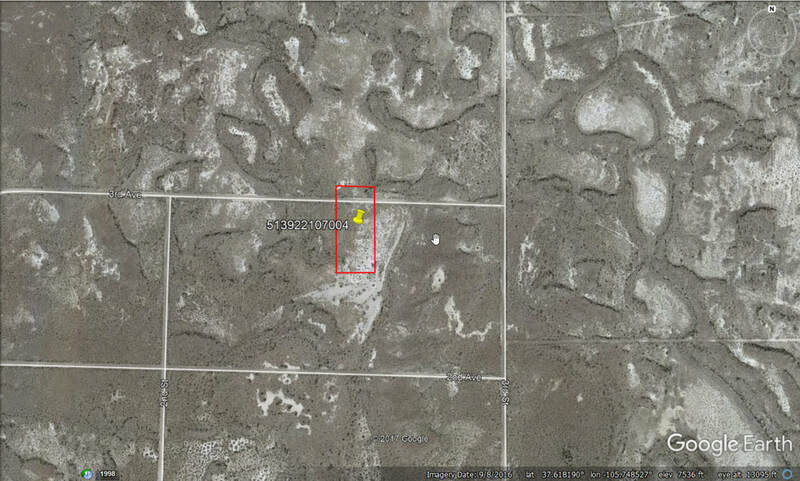 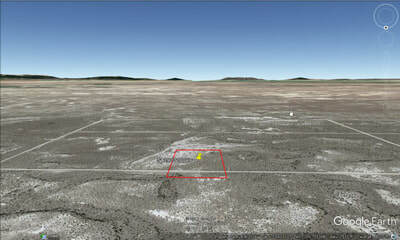 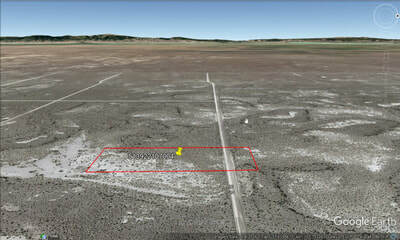 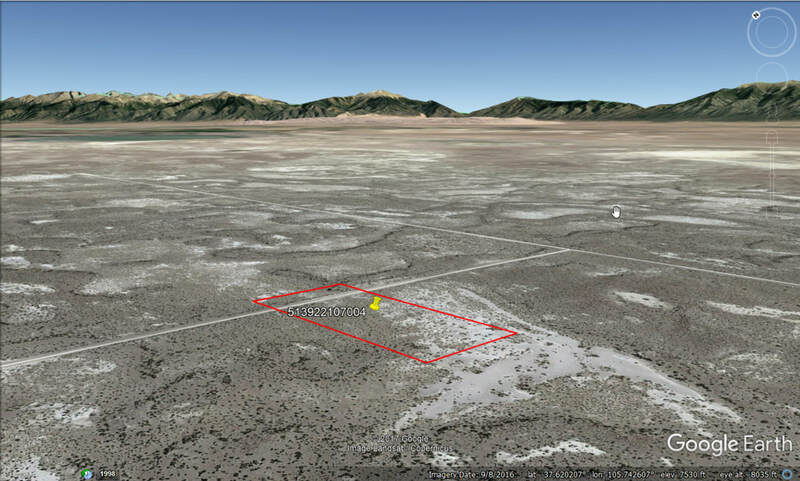 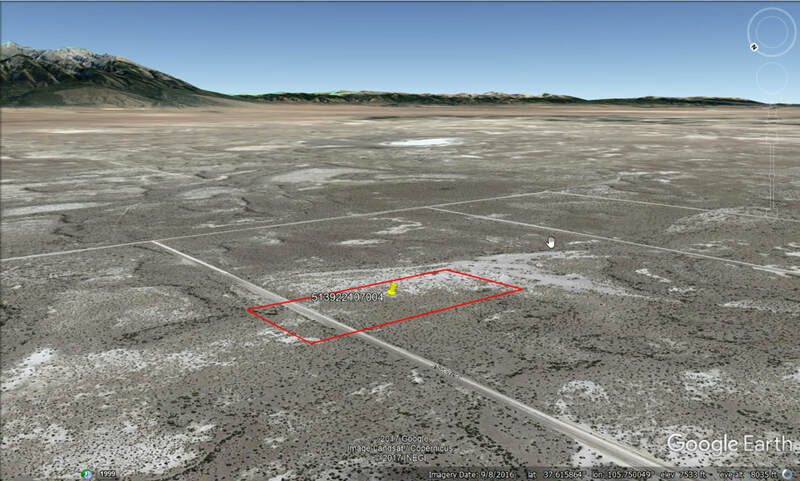 ​5.00 AC – 12 Miles Northeast of the town of Alamosa – Very affordable, beautiful 5.00 acre parcel in Alamosa county Colorado 12 miles northeast of Alamosa, CO. Great place to affordably establish your off-the-grid home, park your RV for 180 days per year, or any other recreational activity you can think of. Adjacent parcel is also available. Call Jason today.